Zebra are extremely pleased to announce planning approval for a major residential development in Ledbury! 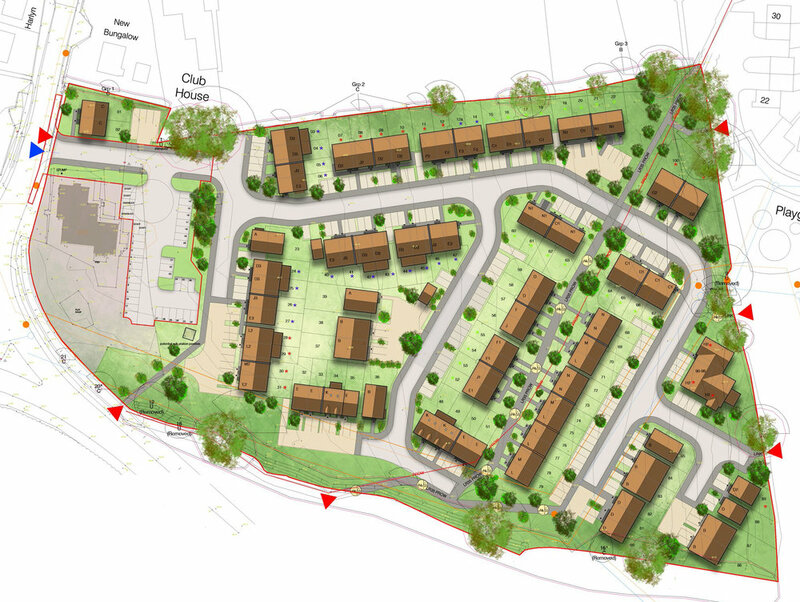 The approved scheme consists of 100 dwellings, with a mixture of 2, 3, 4 & 5 bed homes. The design team worked tirelessly for over two years resulting in an approval by delegated powers.